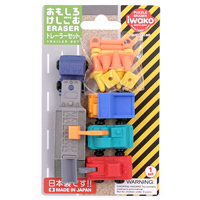 Collectable and very detailed, also fully functional! 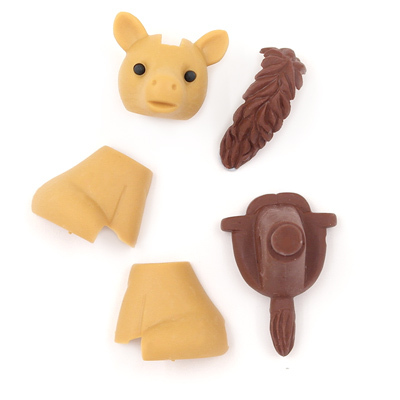 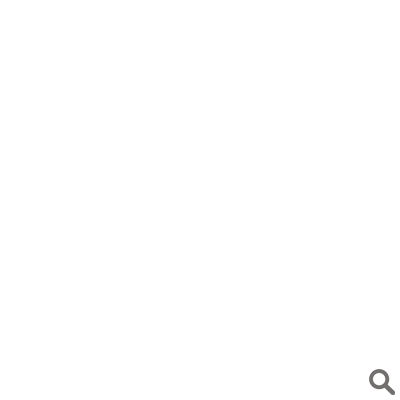 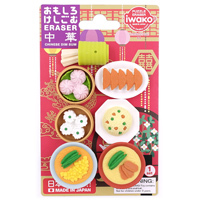 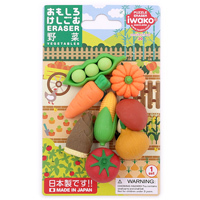 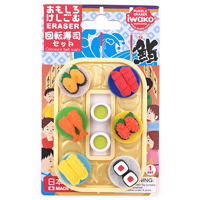 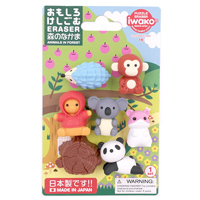 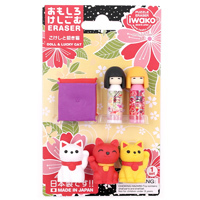 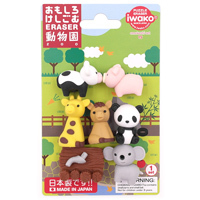 IWAKO is the original brand of high quality Japanese puzzle erasers. 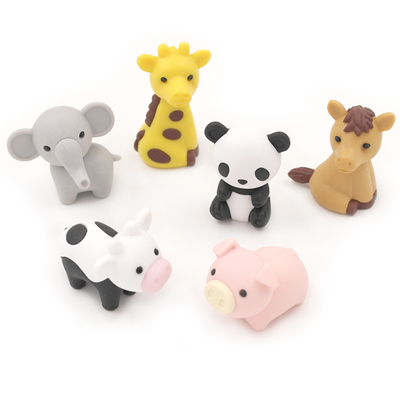 They're highly detailed, are PVC-free and lead-free making them more environmentally friendly, and are very collectable! 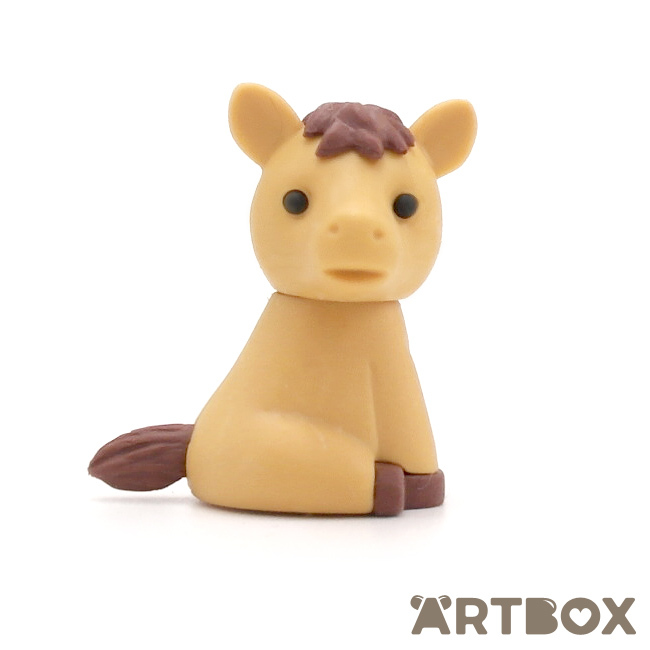 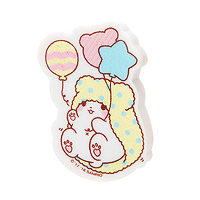 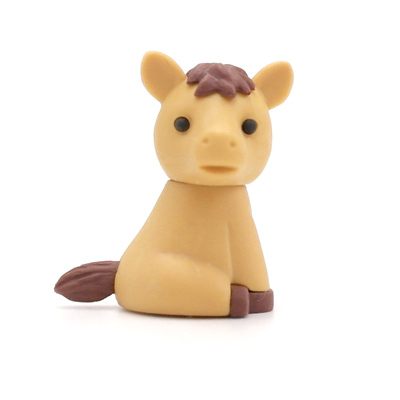 This cute sitting horse, would make a great addition to your collection.